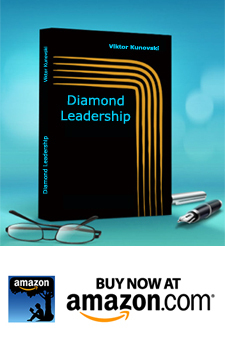 Home › DIAMOND LEADERSHIP BOOK › How are you maximizing your social media as leadership and transformation tool? HOW CONSCIOUSLY ARE YOU USING THE POWER OF THE SOCIAL MEDIA TOOLS? Lets take a 8cm long garlic chopping knife (a tool). In my drawer is useless, in the sink is dirty and stinky, in the hands of a soldier!!! and in the hands of maestro chef….mmm. Well who is buying the wine then? We all know that the knife on its own does not make the finger licking dish. Our Soc. Media (SM) tools (Facebook, Twitter, linked….) are more or less like the knife. Without the skillful hand they do not offer us much new in the context of leadership or social change. The point I want to make here is how with the conscious use of these tools, we can make a difference and add value? ‹ FEAR – how to metabolize the first enemy of man?